On top of what had previously been reported about Harvey Weinstein’s long history of sexual misconduct, we’re now finding out about more despicable behavior, including his alleged blacklisting of actresses who had rejected or reported his advances. The Harvey Weinstein allegations — and the many others that have come to light — are a lot to process. To help break them down, and to give a new meaning to hate-watching, a feature-length documentary on the subject is in the works. The 90-minute film from the BBC and Lightbox production company will frame the Harvey Weinstein allegations within the larger cultural moment of victims breaking their silence on this kind of behavior. Actresses who’ve accused Weinstein of misconduct will be interviewed, along with producers, directors, agents, actors, journalists, and others — with some addressing the issue for the first time publicly. 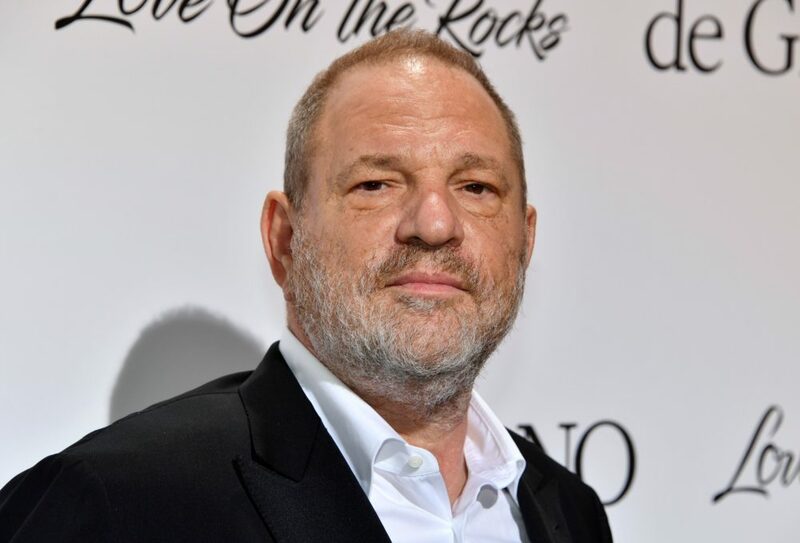 “As the story evolved, we started to think about the industry as a whole and the culture and complicity of the industry, and the question of how Harvey got away with that level of alleged behavior and...whether we are looking at a real watershed moment,” producer Simon Chinn (a two-time Oscar winner) said. Getting a female perspective on this subject is vital, so we’re excited to see Ursula MacFarlane is set to direct the project. “Ursula is a brilliant filmmaker and is perfectly placed to make the definitive documentary, piecing together the story of just how he abused his power and position,” BBC Two’s Patrick Holland said. It could be a while before we actually get to see the Harvey Weinstein documentary. It’s supposed to premiere on TV, then maybe get an awards-qualifying theatrical release. Considering the sad (and wide) scope of the story, producers are saying it could take most of 2018 to make. We have a feeling we’ll hear more horrible stories about other high-profile predators before then, but we’re so glad those stories are finally being told.